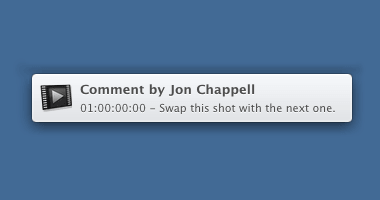 Instant real-time feedback from colleagues and clients. 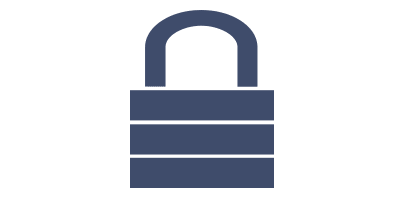 Send out password-protected links and receive viewing statistics. 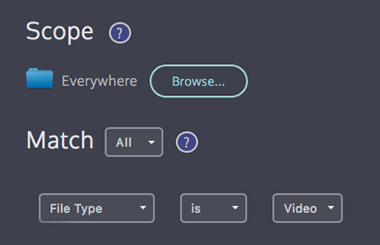 Annotate videos and take part in synced viewing sessions with colleagues. Allow your team to approve and reject files. Setup actions to occur upon approval such as color-coding or moving to a specific folder. Chain approvals together to allow multiple stages of approval. It's important for the cloud to fit into your existing workflow. 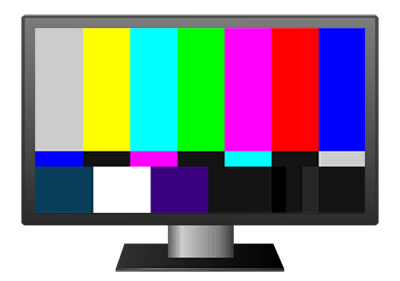 Notes are tagged with timecode and can be imported from and exported to Avid, Premiere Pro, DaVinci Resolve, FCPX and Final Cut Pro 7 editing systems. Kollaborate works seamlessly with Digital Rebellion products to speed up your workflows. 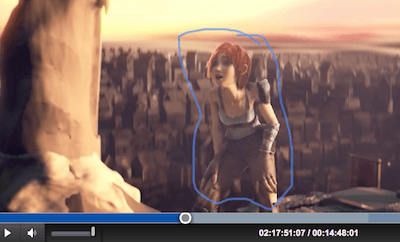 Watch cloud videos on your computer with CinePlay or on the move with CinePlay for iOS. Create notes on-the-fly with Cut Notes for iPad. Workflows are a powerful feature that allow you to setup rules to trigger automatic actions. 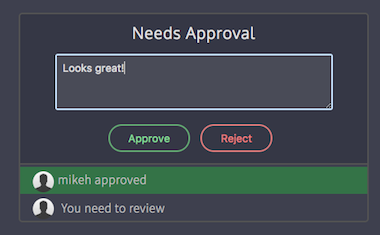 For instance, you can set a rule to automatically apply LUTs to your dailies or automatically send a review link to your client after the video has been approved by your team. 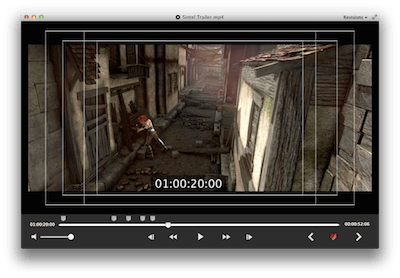 Kollaborate integrates directly with your editing software. Save time by uploading your timeline directly from Final Cut Pro X or Adobe Premiere Pro for Mac. 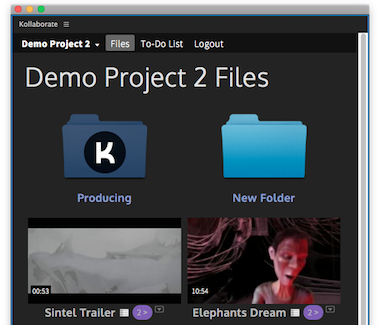 Or use our Adobe panel to access comments, media files and to-do lists directly in Premiere for Mac and PC. Group messaging, alerts and task history ensure you always know how a project is progressing. Check that recipients have watched the file with receipts and view tracking. Permissions allow you to control who can access files. Aliases allow you to separate comments between different groups of people - useful for keeping team comments away from clients. Enhanced security features like multi-factor authentication help keep your user account and files safe. Use Web Hooks to connect projects to your in-house databases, job managers and calendars for automating your approval workflow. 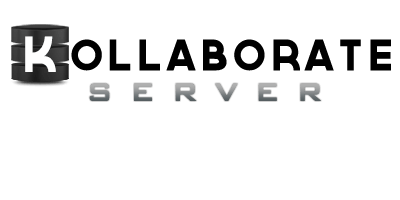 Kollaborate Server can be run in-house on your own servers and storage with many additional customization options. Using Kollaborate with high profile clients is extremely easy and has sped up our review and approvals feedback immensely. The team at Digital Rebellion are continuously adding great new features and the turnaround on requests has been outstanding. 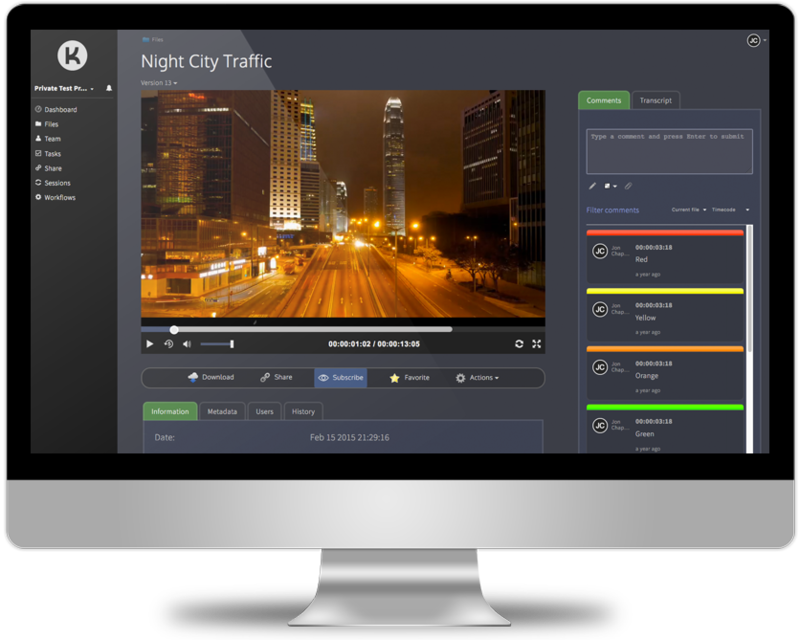 Congratulations on a great product that seems to understand the needs of a post production house and the workflows we use.